Google has apparently pulled an application which represented itself as Siri, Apple’s revolutionary voice command software, from the Android Marketplace. 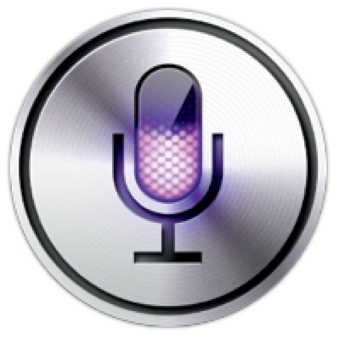 Siri imitators have swarmed the Android marketplace since Apple launched their latest handset, the iPhone 4S. This particular app was taken down, however, because it represented itself as Siri, in violation of an Apple copyright. The app, which went live in the Android Market on December 28, was produced by Official Software. Google removed the application from the Android Market just hours after appearing, according to The Next Web. More than one thousand people downloaded the app before it was removed. Google does not filter its app store, so software producers can upload just about any application to the Marketplace. Though Google was quick to act in this situation, such a system raises the risk of copyright breaches.